Fyrite ore is fairly rare, but if you can find it, it comes in very handy. Fyrite ore cannot be made into tools, but can be made into armour. This armour, though, possesses a very useful quality. If you don the whole set of Fyrite armour, you will find yourself immune to fire and lava, free to swim about in that fatally hot liquid without a second thought. Unfortunately, when it comes to actual defense, this armour lacks significantly, being able to withstand the same damage as leather armour, alongside a relatively low enchantability. Malachite ore is greenish in colour and sports one of the highest spawn rates of the Netherrocks. Malachite would be an average or if it weren’t for its extremely high enchantability, the highest of all the ores from Minecraft, SimpleOres and Netherrocks. Malachite is one of only two of these ores that can be made into both tools and armour. Malachite tools are fairly fast, the same as diamond tools, but have only half the number of uses. Make good use of their superb enchantability, though, and you will have found yourself a tool that no other material can stand against. Armour made from Malachite is nothing exciting, providing about the same defense as that of iron, however, like with the tools, if you enchant your Malachite armour you will be more than happy to wear it around like a king. 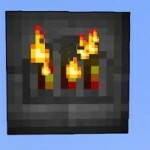 Ashstone is a grey ore which can be hard to tell apart from regular netherrack. However, if speed is your preference over all else, getting your hands on some Ashstone will make you very, very happy. It cannot be made into armour, though. Sporting a speed of double that of diamond, Ashstone tools are blazingly fast. However, their weakness is a low enchantability and relatively low number of uses. If you have a few spare XP levels lying around though, there is no reason to not attempt to gain an Unbreaking enchantment on some Ashstone tools, though. Illumenite is different to all the other Netherrocks in that it spawns in glowstone deposits, even looking similar to glowstone itself. 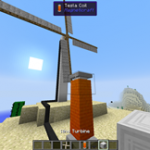 Like glowstone, Illumenite, both the ore and the storage block give off a strong light. 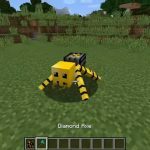 Illumenite can only be made into armour, which have average defense and enchantability. It is when you are wearing the full set, though, that Illumenite armour really begins to shine (no pun intended). 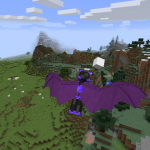 Put the whole set on and you will find you can jump from tall buildings without a scratch, and in no time you will be leaping around, laughing at creepers who follow you off that tall cliff to their deaths. Argonite is essentially a Nether form of diamond. Being very similar, it has an upper hand over diamond only in its enchantability. It does, however, lose ground in the fact that it can only be made into tools. Dragonstone tools have a lot of uses, a decent speed and a nice enchantability. But none of that is important, because red tools look kickass! The armour made of Dragonstone is the most coveted armour in all of Skyrim… I mean Minecraft. Gather enough Dragonstone to craft it, and all will bow before you. Possessing a staggeringly high damage reduction value, this armour is pure awesome. 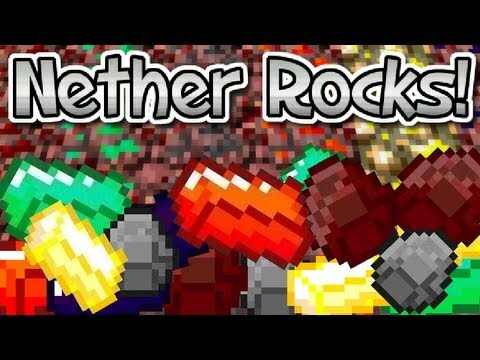 Netherrocks Mod adds six 6 new ores to the Nether, each with different strengths and weaknesses. 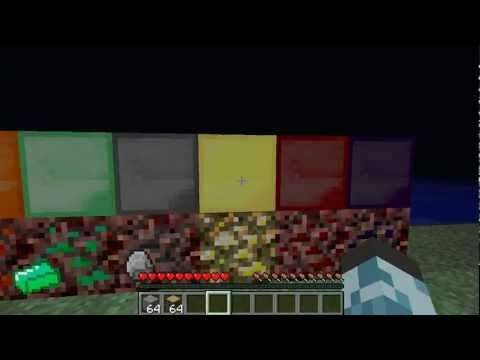 These six ores are: Fyrite, Malachite, Ashstone, Illumenite, Dragonstone and Argonite. Some of the new ores feature some sweet armor and tool effects, such as fire/lava immunity, auto-smelting pickaxe, no fall damage, etc. 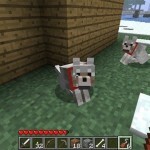 Also includes armor and tool sets for each ore (not all ores have BOTH an armor and tool set). Make sure you have already installed Minecraft Forge and SimpleCore API. 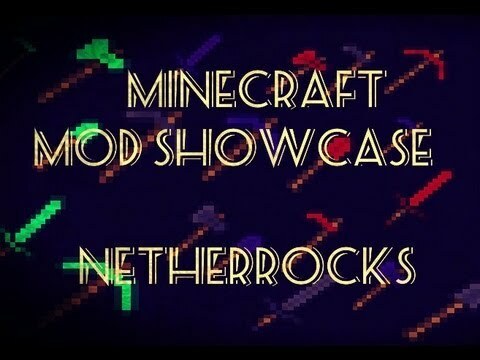 Minecraft mods - nether rocks mod - 6 new ores in the nether! 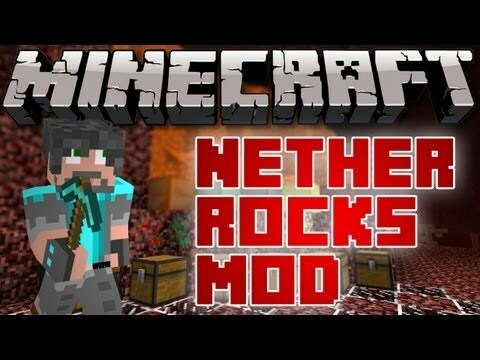 Nether rocks mod! 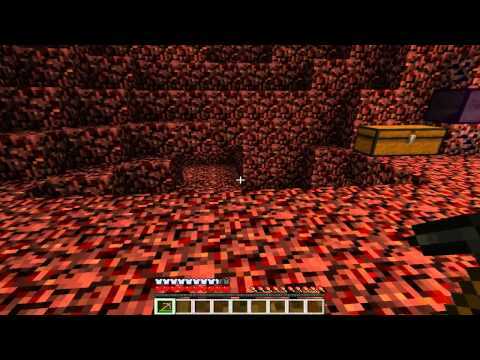 new nether ores! 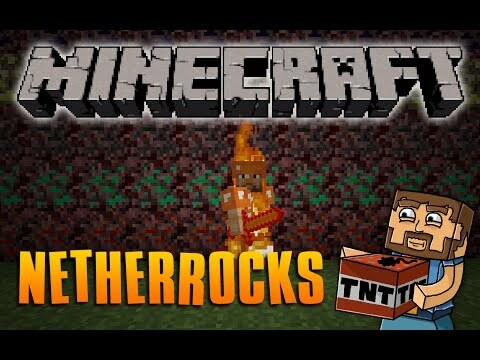 Minecraft: nether rocks mod - nether ores! 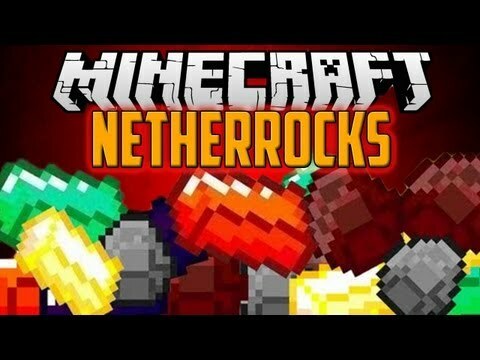 ( minecraft mod ) - netherrocks mod 1.2.5 = minérios ao nether!